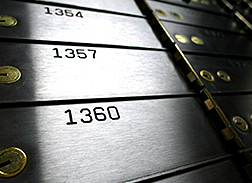 At Inwood Security Vaults we offer a wide range of private safe deposit boxes, lockers and closets. Sizes range from boxes starting at a 3" x 5" x 24" to closets 4' x 4' x 10'. If you prefer, you may even store your own private safe at our facility. 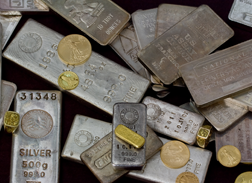 Below are the sizes and rates, a refundable key deposit is also required for each rental.